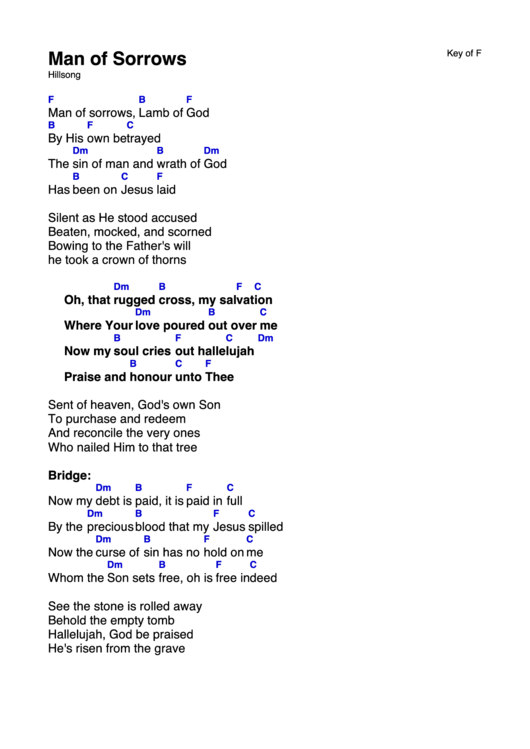 "Thank you for the cross, Lord. Thank you for the price You paid." 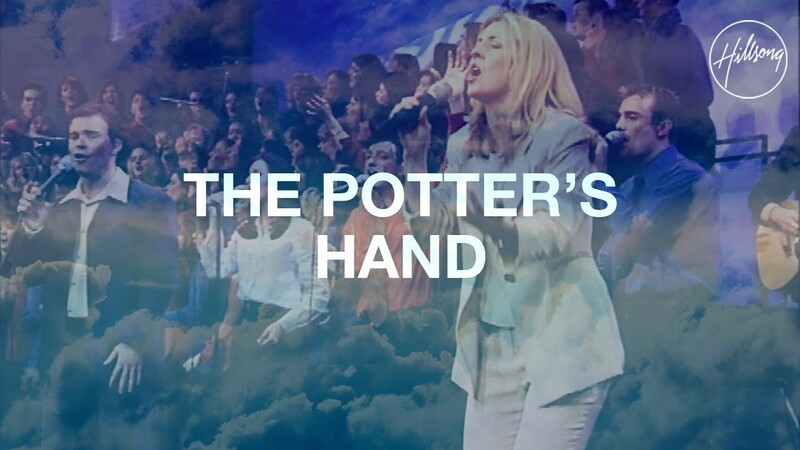 Darlene Zschech's song from the Hillsong worship movement receives a gorgeous new setting for choir with full orchestration for churches of all denominations.